Murrieta, Calif. — An attorney for two Christians who were vindicated in court this week after being arrested in 2011 for reading the Bible outside of a Department of Motor Vehicles (DMV) office in California says that the case resembled more of his childhood memories of communist Romania more than the USA. 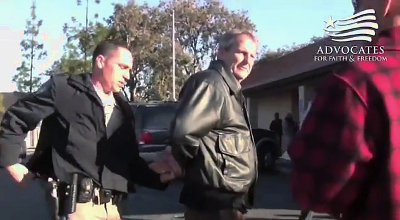 As previously reported, Pastor Brett Coronado of Reconciled Christian Fellowship in Hemet and church elder Mark Mackey had been on trial the past week and facing misdemeanor trespassing charges for reading the Bible aloud in the DMV parking lot without a permit. On Tuesday, a Riverside County judge declared the men “not guilty,” opining that the prosecution failed to prove that they had violated the law. Nic Cocis is one of the attorneys that defended Coronado and Mackey at trial. While he has served as a criminal defense attorney in Murrieta, California for the past 14 years, Cocis grew up in communist Romania, and has witnessed persecution firsthand at the hands of tyranny. He recounted to Christian News Network what he experienced in Romania as a child, and explained why he believes that Christians in America must fight for freedom today to keep the nation from plunging into the same fate. He recounted that when his brothers decided to get baptized in church, and school officials learned of the matter, they called his brothers forward during a student assembly to use them as an example of how youth were not to live and believe in a communist nation. Cocis said that he was also scrutinized at school. After that time, the Cocis family sought to leave Romania to find religious freedom. One of Nic’s brothers escaped with a young man and woman who were also Christians, and fled to America while the rest of the Cocis family remained. However, the Cocis household then began to be watched closely by the Romanian government. Approximately 6-9 months before their departure to America, Cocis’ parents were both fired from their jobs and Nic was kicked out of school. The family was also forced to denounce their Romanian citizenship and to pay a fee for doing so. 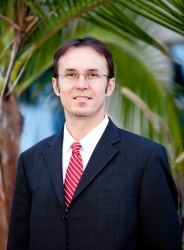 Cocis said that after immigrating to the United States, the experience influenced his desire to be an attorney. “I didn’t want that to happen here,” he said. Therefore, when Cocis, who has now been practicing law for 14 years, learned that Christians had been arrested in Hemet for reading the Bible aloud outside of the DMV office, he felt compelled to help defend the men in court. Cocis explained that it was disturbing to observe the aggressive nature of both the California Highway Patrol and the Riverside County district attorney’s office. However, as previously reported, Pastor Brett Coronado and elder Mark Mackey were vindicated in court this Tuesday as Judge Timothy Freer agreed with Cocis and co-counsel Robert Tyler of Advocates for Faith and Freedom that the prosecution had failed to prove that the men violated the law. Cocis said that he is thankful for the outcome of the trial and the attentiveness of the judge, but advised that Christians should not become lax about their duty to fight injustice. 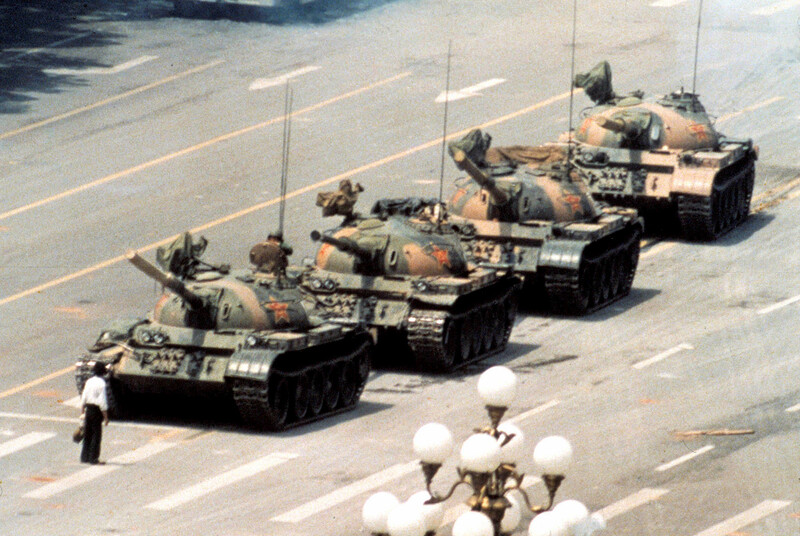 He compared the duty of Christians to a popular photograph of a lone civilian stopping a line-up of large tanks in China’s Tiennamen Square. “That’s how I see the work in this case,” Cocis stated.